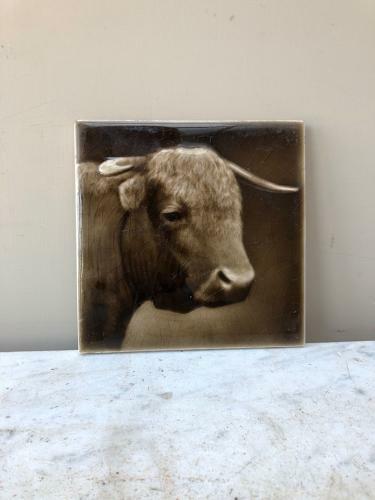 Lovely condition Early 20th Century Butchers BULL Tile. Sherwins Patent. No damage just age crazing. Makes a great wine bottle coaster etc. Post is First class signed for, for £6.85.